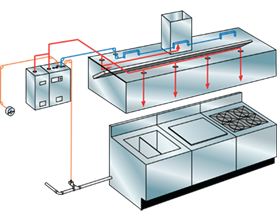 We provide a wide variety of kitchen suppression systems. 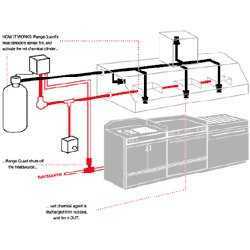 We are authorized distributors of Range Guard, Ansul and Amerex systems. 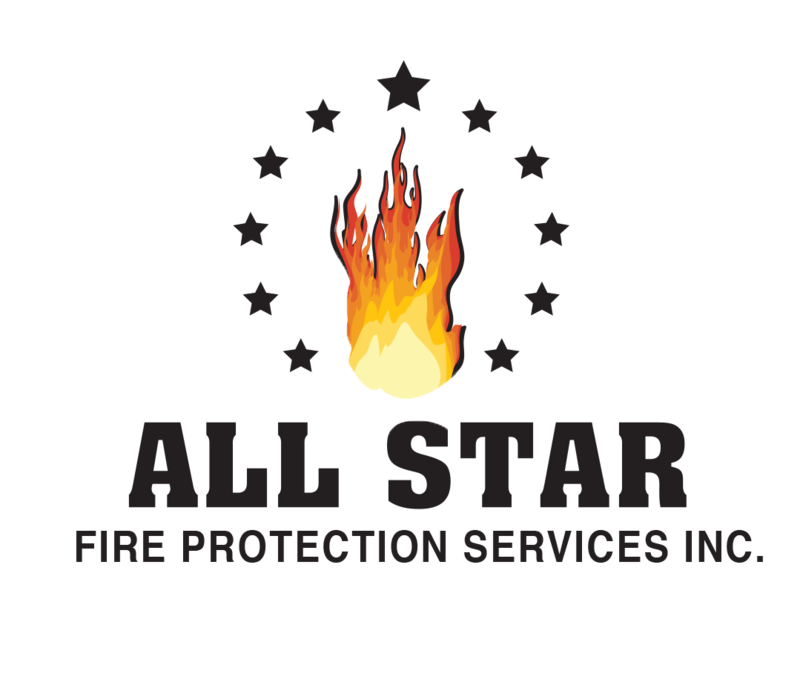 ALL STAR provides professional factory trained service technicians to service and maintain your kitchen suppression systems in top working order. Our service vehicles are outfitted with all the necessary tools and equipment to maintain your system and get you back online quickly in the event of a system discharge.